 AVIONEWS - World Aeronautical Press Agency - Turkey. 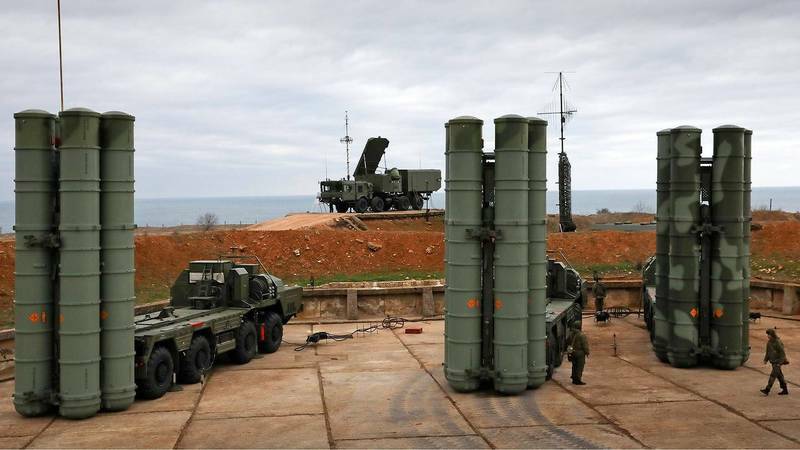 Cavusoglu: "S-400 deal concluded and it will be respected"
Turkey. Cavusoglu: "S-400 deal concluded and it will be respected"